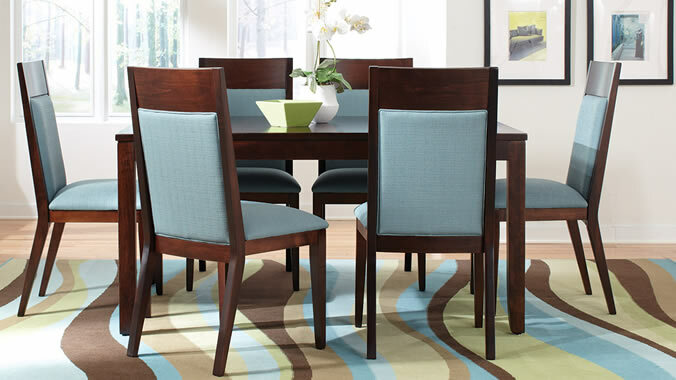 We offer Dining room suites from American Drew, Wynwood, Universal, Tennessee Enterprises, IFD, Hekman, and Palettes by Winesburg. We specialize in traditional style dining room suites and can order the pieces you need to meet your entertaining needs. 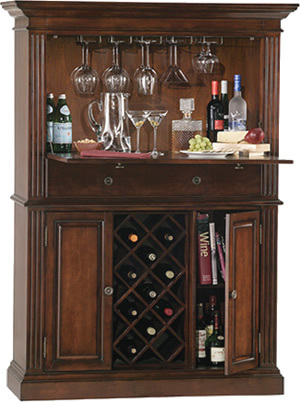 Take your home entertainment up a notch with our Howard Miller line of finely crafted wine and spirits furniture. You’ll find beautiful cabinetry, elegant finishes, and quality details from top to bottom of any style you choose.